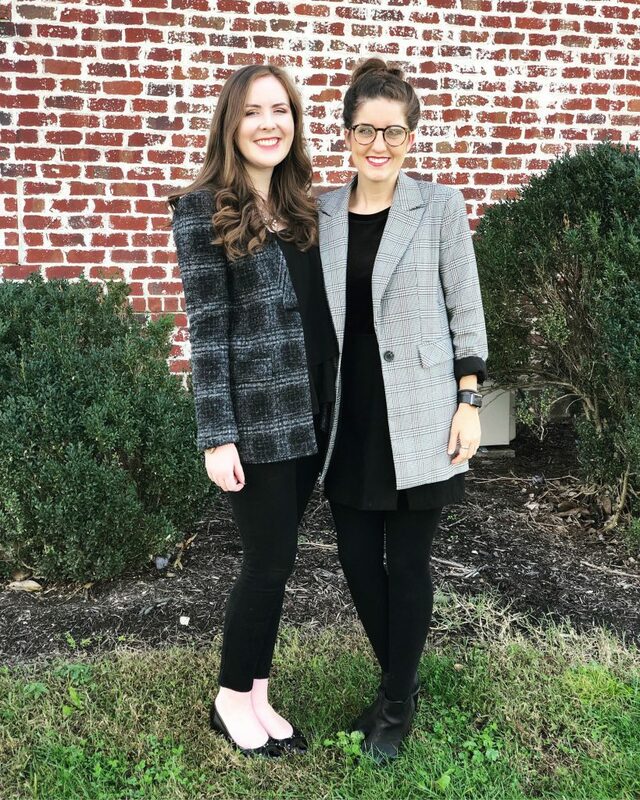 January 16th: Church Announcements and Link to Shout Outs! 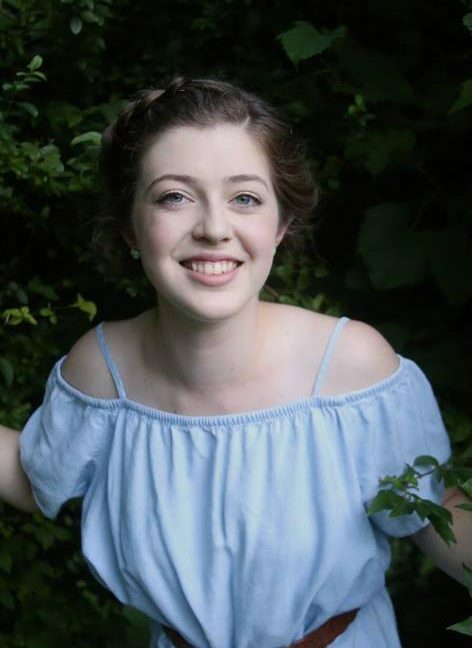 Our weekly shout outs will be hosted by Laura MacLean and Natalie Gadke! 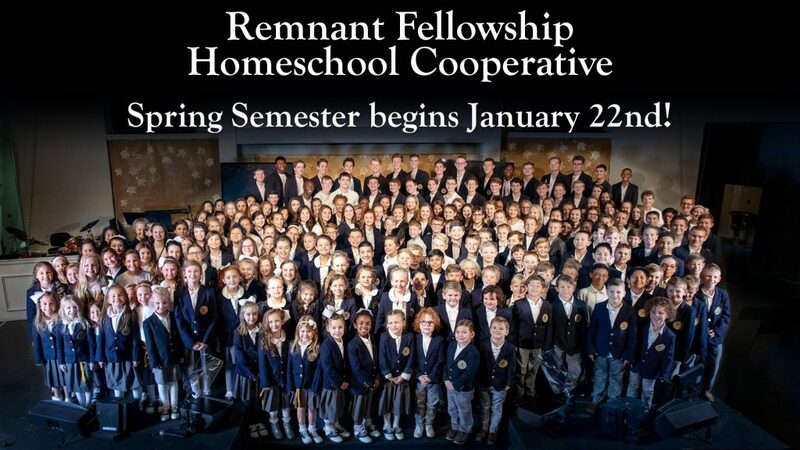 First day of the Winter/Spring Remnant Fellowship Homeschool Co-op session! The first day official day of classes will be Thursday, January 24th. If you have not registered your children yet for classes, please do so by tomorrow, January 17th! 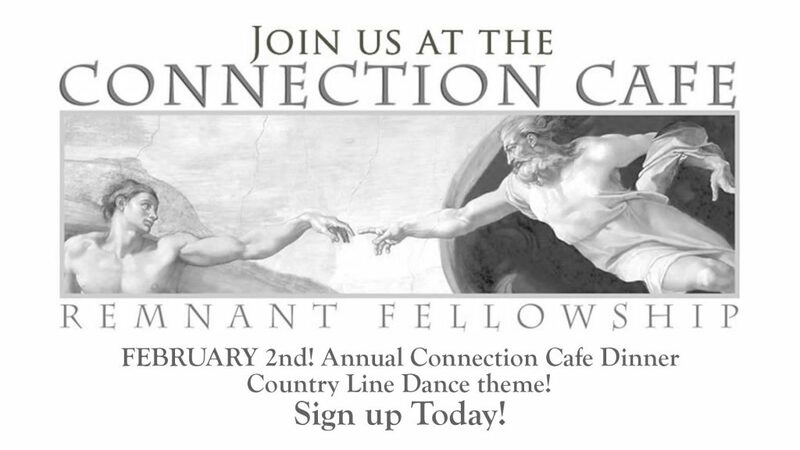 We are excited to announce our Annual Connection Cafe Dinner- with a Country Line Dance theme! 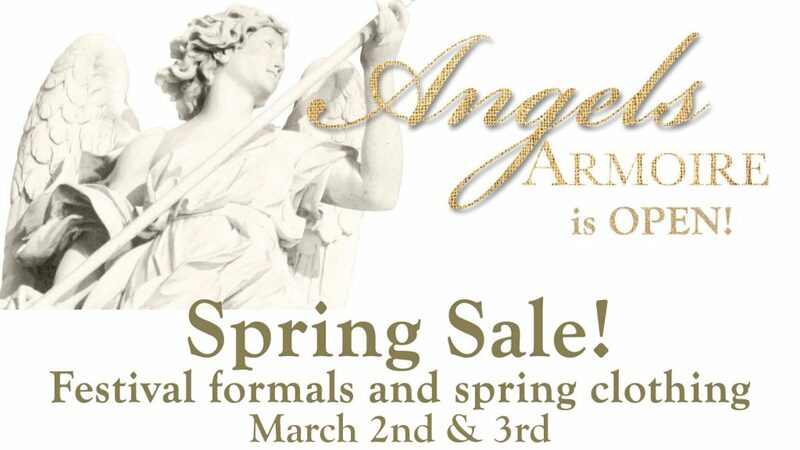 Make your reservation online TODAY at store.weighdown.com! 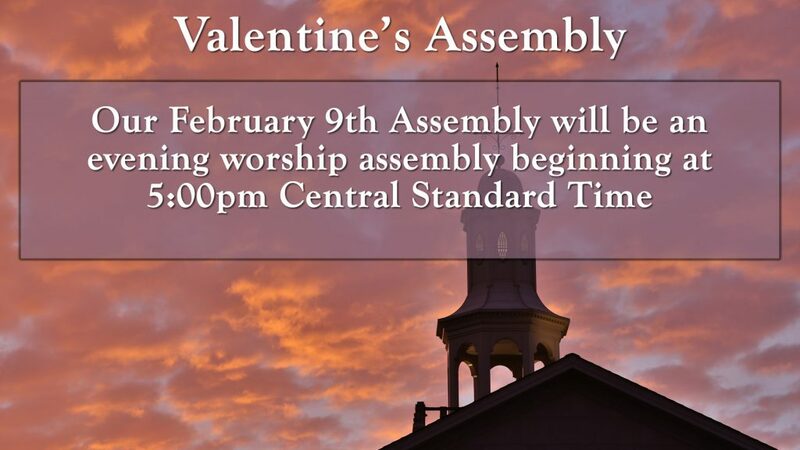 This evening worship assembly we will observe St. Valentine at 5pm. Looking forward to the summer- we are more than excited to announce Desert Oasis 2019! 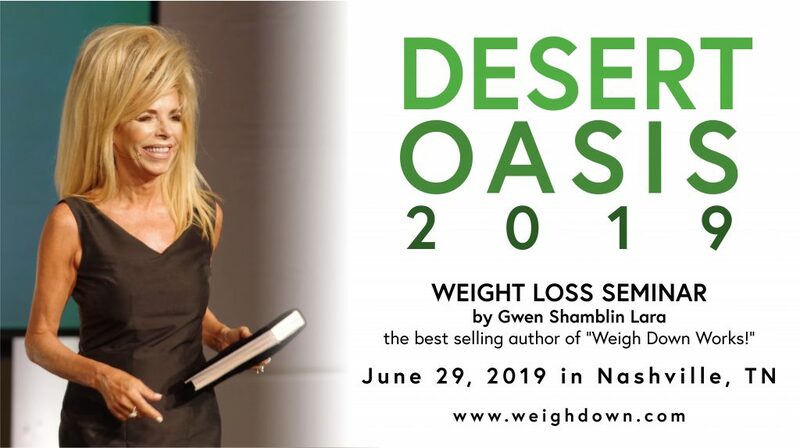 Please mark your calendars for this year’s incredible weight loss seminar! Welcome to our newest members, joining us around the country! 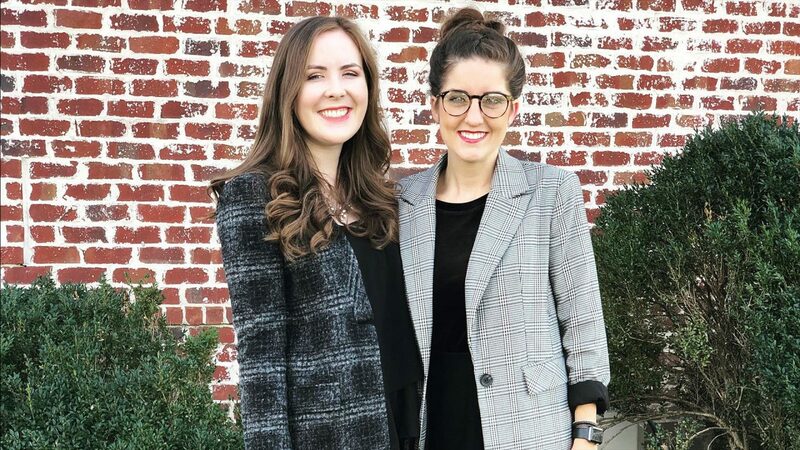 -Sarah Alexander and her daughter Aubrey joining Remnant Nashville! 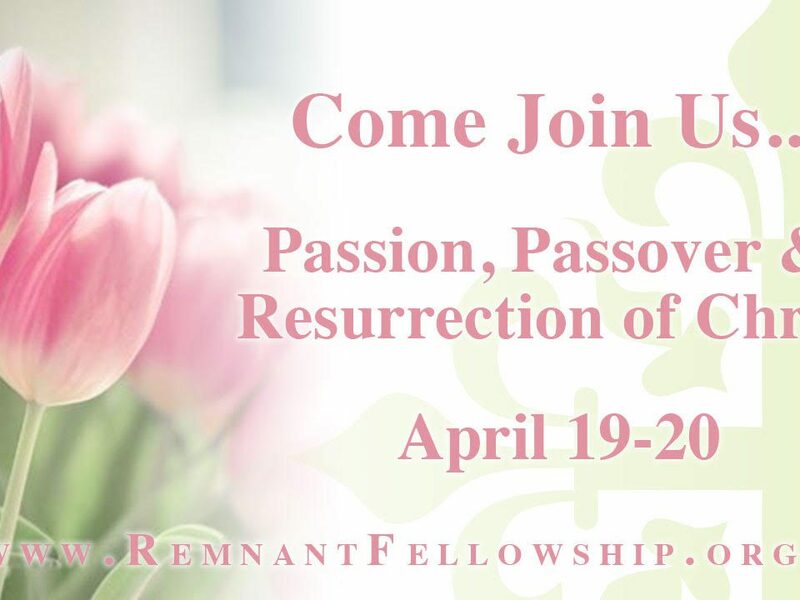 –Sandy Meyers joining Remnant Denver, CO.
–Hannah Riley and daughters Magdalene, Cordelia, and Eloise joining Remnant Missoula, MT! 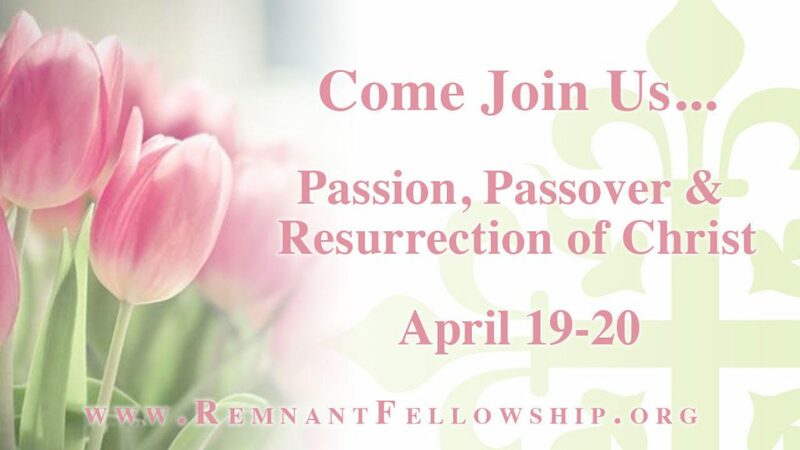 –William Abelt returning member, here in Nashville, TN! 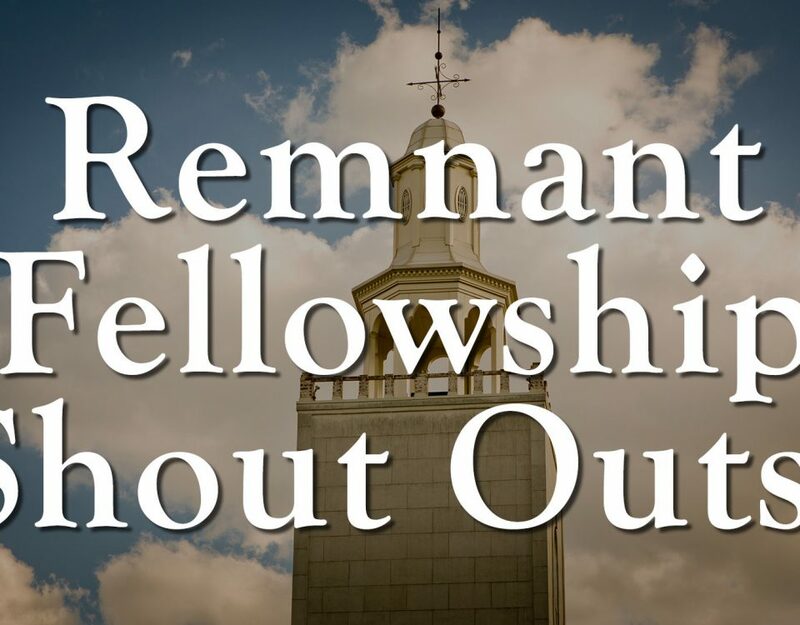 We would like to welcome these Remnant members who recently relocated to Nashville, TN! Marc Brannan from New Mexico. 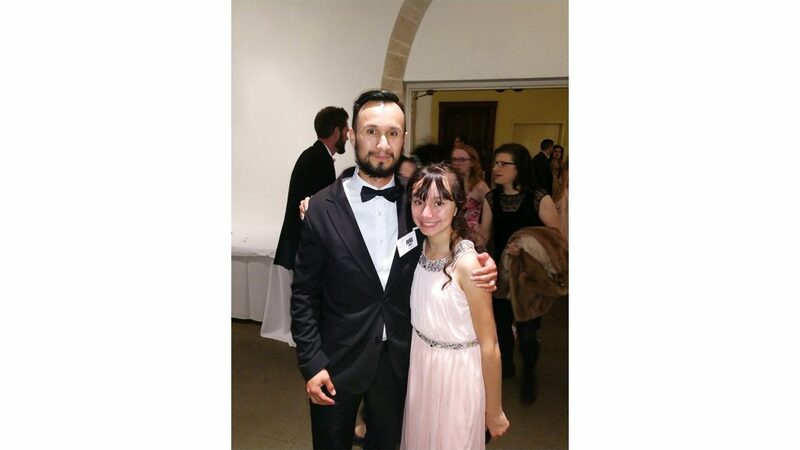 Jose Zarate and his daughter Alexia from Colorado. 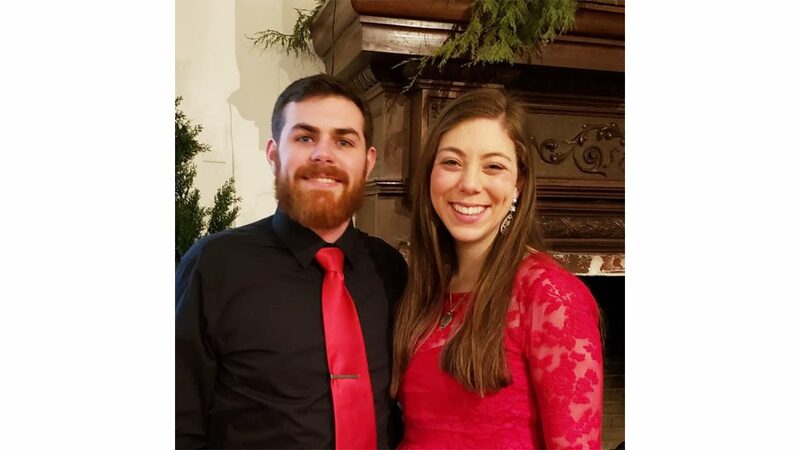 Scott Behrman and Brielle Schonauer got engaged! Congratulations!!! 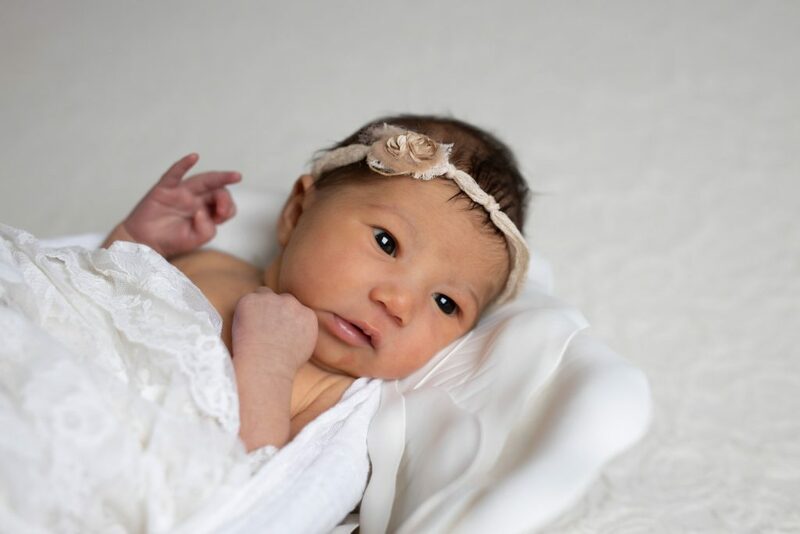 Ava Elowyn Sadler was born to Tori and Saul Sadler on January 11, 2019. 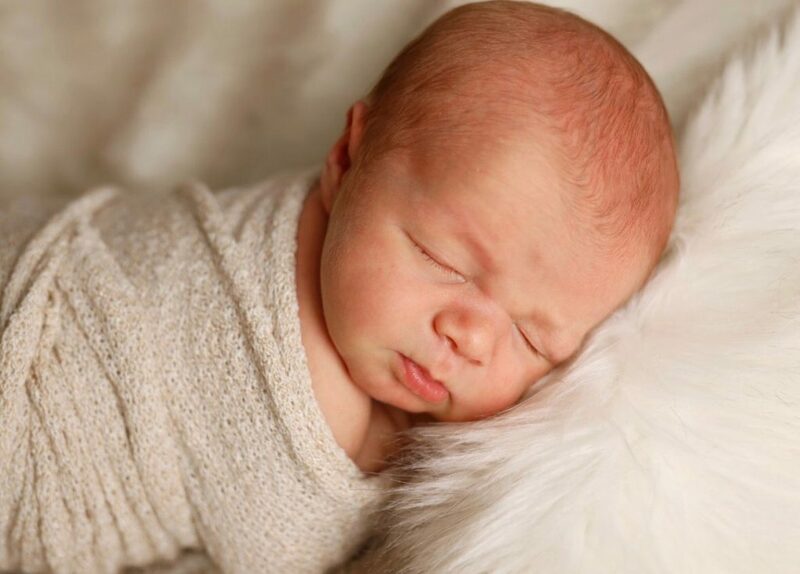 Knox Andarsson Mornout born to McKenzie and Andrew Mornout. 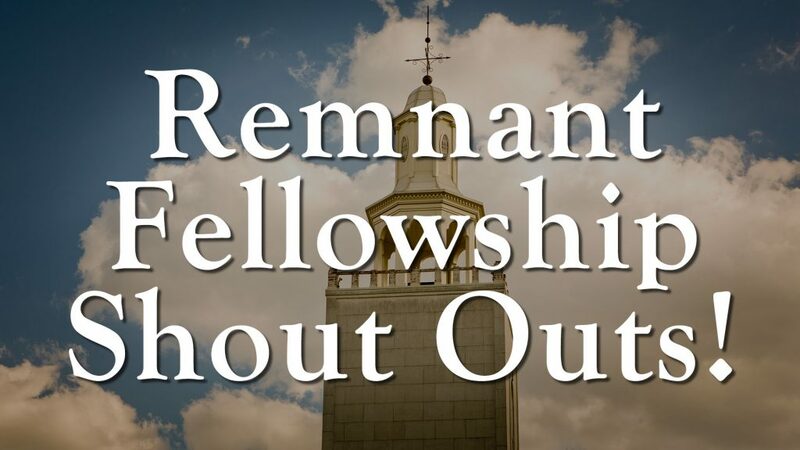 Knox is the grandson longtime Remnant Fellowship members Steve and Mary Mornout. 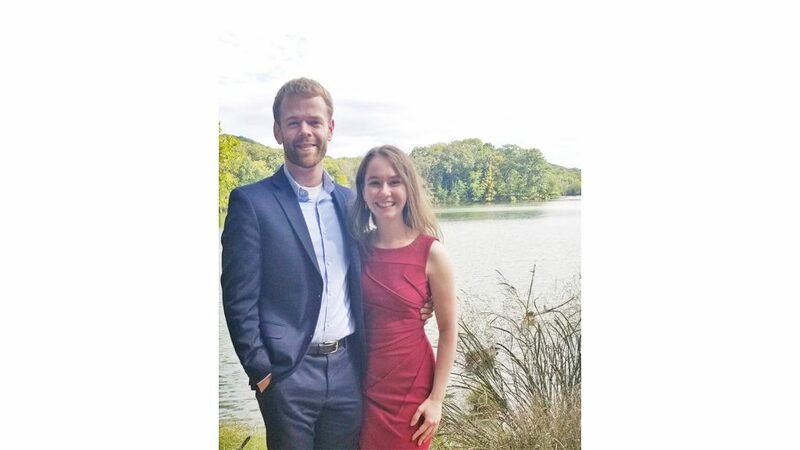 Maxine and Patrick Day are expecting their first baby!